Lavender-everything started emerging early 2018, but this fall, lavender has been all the rage with no signs of slowing down. It couldn't be a prettier, more versatile color trend for all seasons - great for winter and spring alike - and all reasons to get dress. 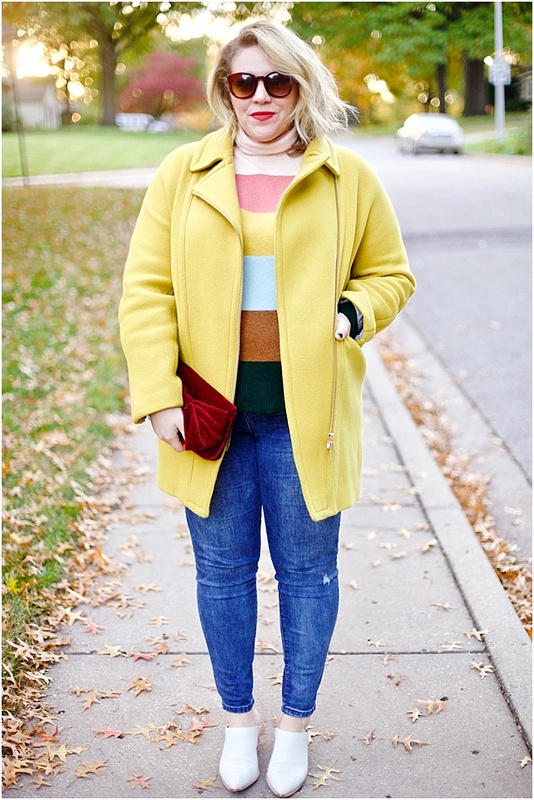 I love this color trend for workwear, dressed up and casual outfits. It even quickly acts as a neutral when paired with bolder colors. 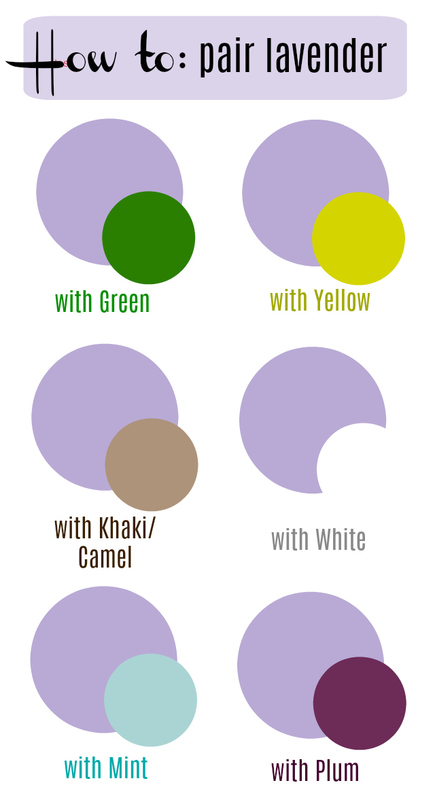 With so many options, and so many sales - it's a great time to try out this color in your own wardrobe! I'm sharing how you can match this color up + my top lavender outfit pics below! With so many sales, it's a great time to pick up a lavender (or lilac) piece. 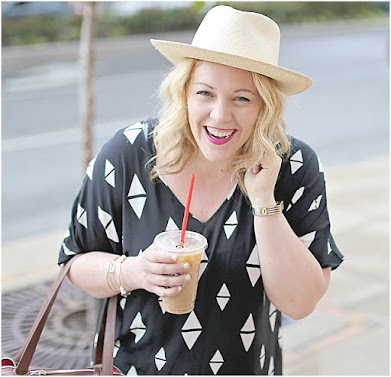 I've rounded up some of my favorite items that could easily be matched back to other colors (see the color combos above for ideas) to create on-trend, fun and versatile outfits. 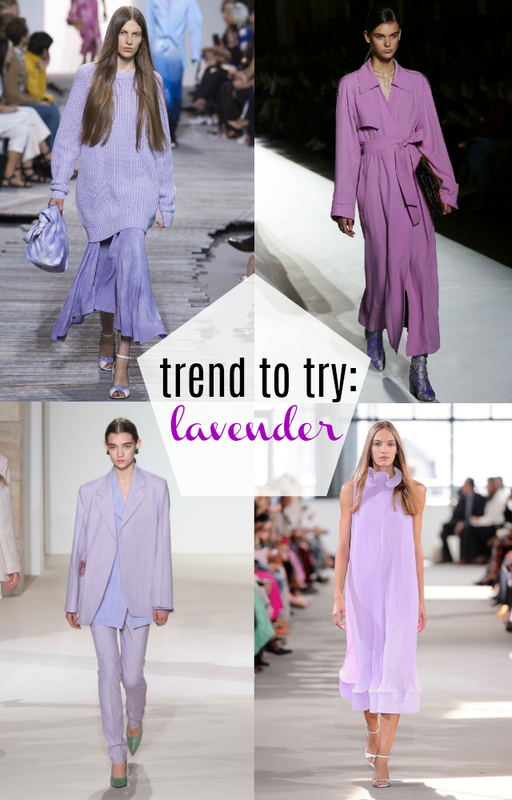 Are you trying the lavender trend? I'll be sharing how I styled it next!